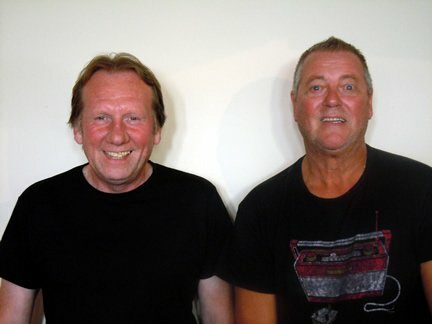 Sheffield based duo “ THE EldERLY BROTHERS UK” originally conceived in 2010. and now after two years auditioning, formulating, rehearsing, Jeff & Pete have hit the road. Jeff is Jeff Michaels a retired Gasfitter who started performing when he took voluntary redundancy, at the age of 50. A self-taught rhythm guitar/vocalist, now having over a decade of experience in the pubs & clubs of South Yorkshire. Pete is Pete Goddard lead guitar/vocalist. He is also totally self-taught having picked up his first guitar at 19 years of age. Pete has many years of experience in club-land having performed as a solo singer, in a duo, trio and with many bands. We are fully self contained using the Bose Classic L1 P.A. system with 2 bass bins, 2 Acme 3000 stage lights (if reqd.) + laser lighting. As our name suggests most of our repetoire is based on late 50’s & 60’s music, but we try to do a good mix, including some up to date songs. 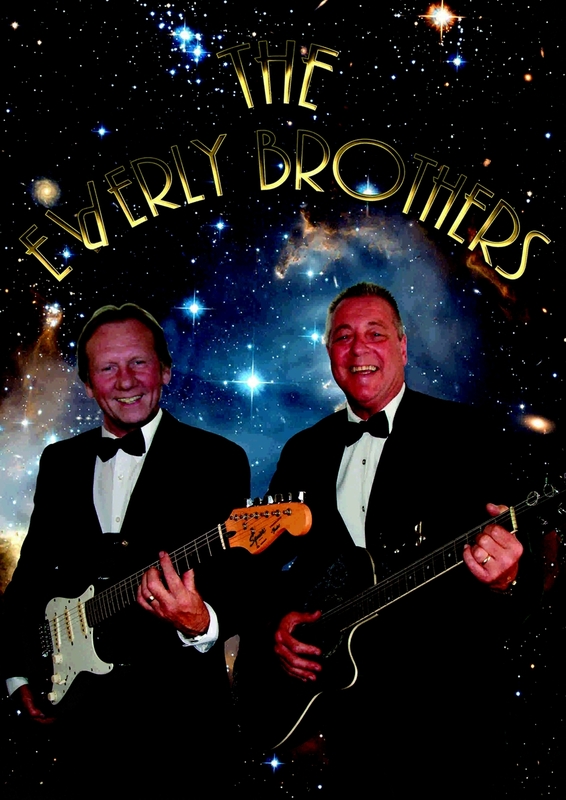 Have you seen The Elderly Brothers perform? Has The Elderly Brothers performed at your venue? Then why not leave them a review?